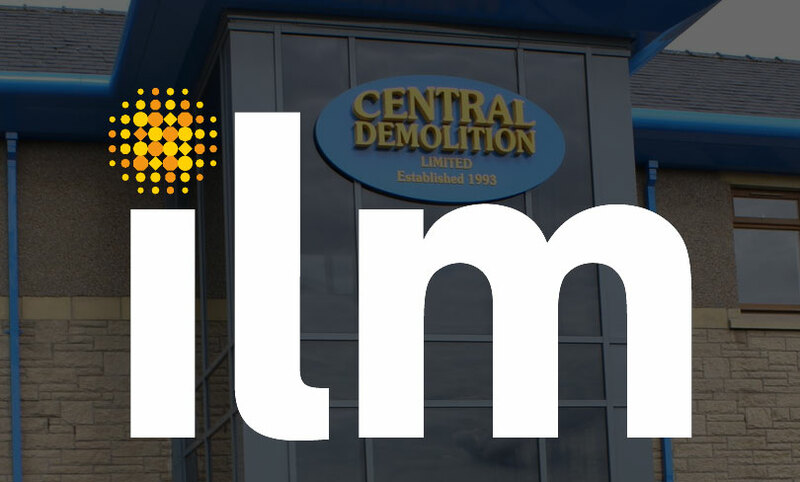 Central Demolition always strive to support all members of our work force through training, upskilling and professional development. 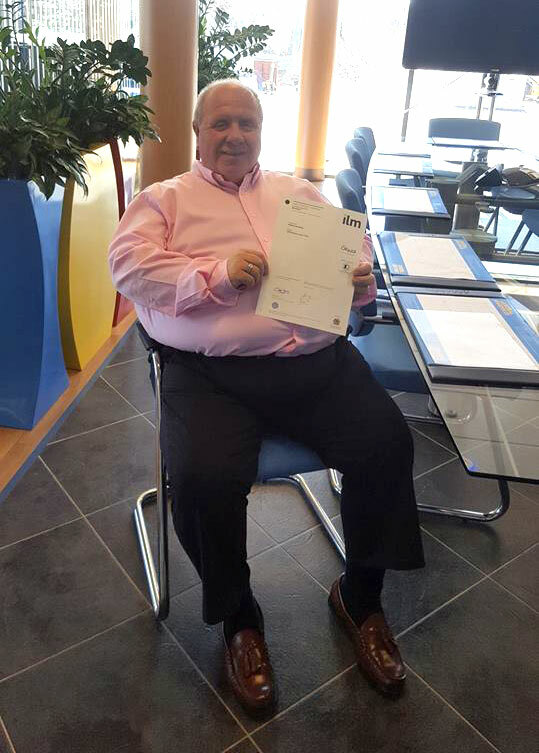 We are very proud of one of our Asbestos Managers, Willie Docherty, who has recently achieved the ILM level 4 Certificate in Leadership via ARCA (Asbestos Removal Contractors Association). Well done Willie! This entry was posted in News and tagged arca, asbestos, ILM, leadership, qualification, training.